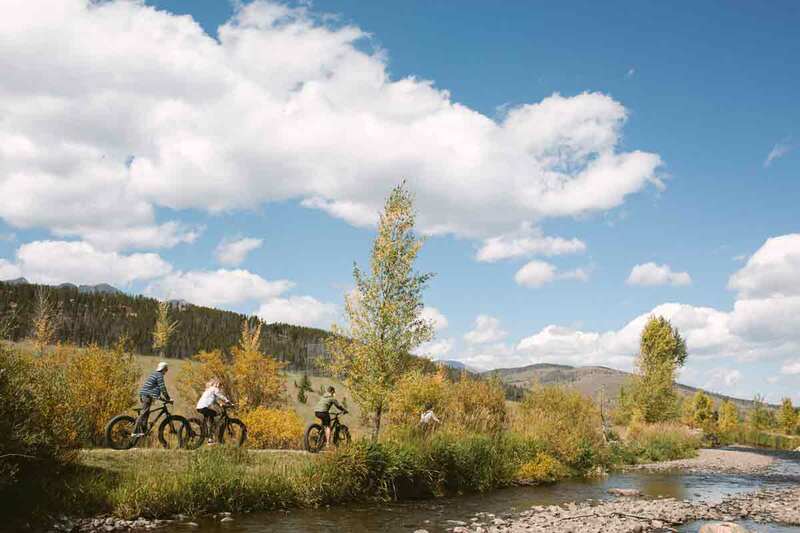 While Breckenridge’s renowned downhill opportunities attract skiers and boarders in the winter and mountain bikers in the summer, autumn is another special time to visit. 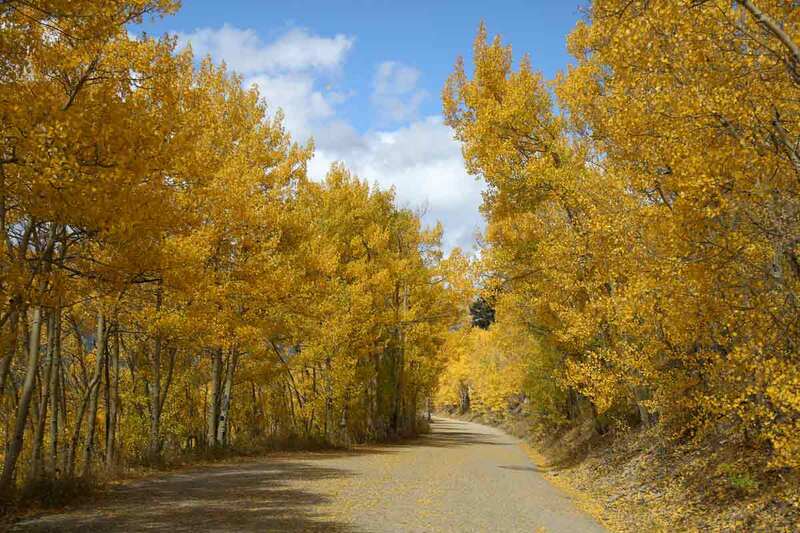 Golden aspens mingle with vibrant evergreens to enhance the mountain landscapes, awesome events fill the calendar and there are tons of outdoor activity options. The high-country enclave is also less than two-and-a-half hours from Denver — making it the perfect destination fall getaway. 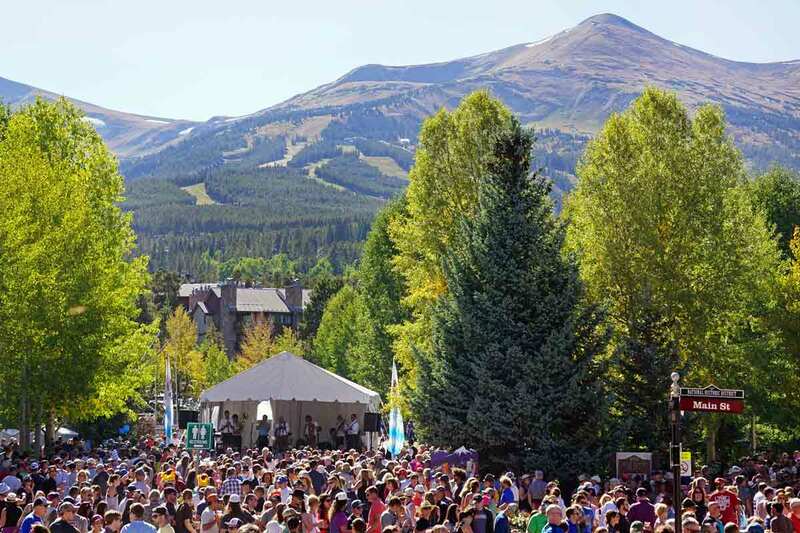 There’s a festival in Breckenridge practically every fall weekend. 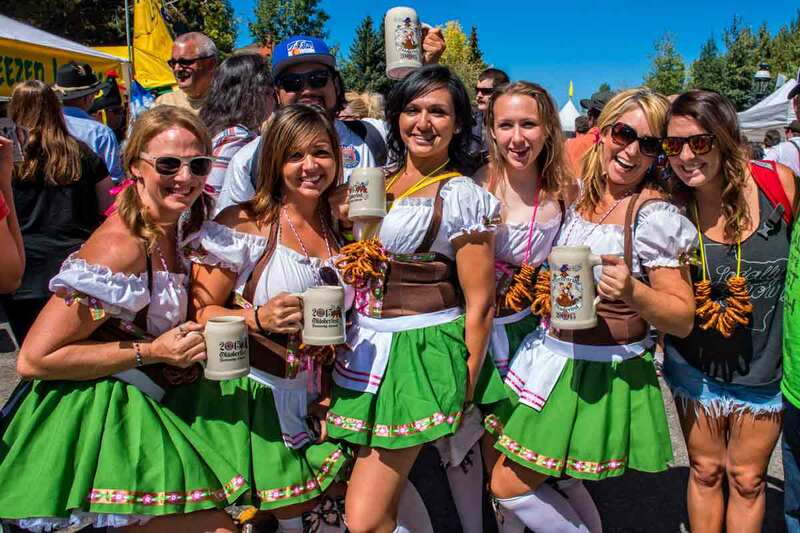 Devour German eats and brews from dozens of vendors and enjoy German-themed games, dancing and music at the blockbuster Breckenridge Oktoberfest in September, lauded as the largest street party in the Rocky Mountains. Or delight in fine food and wine from vineyards around the world at the Wine Classic. 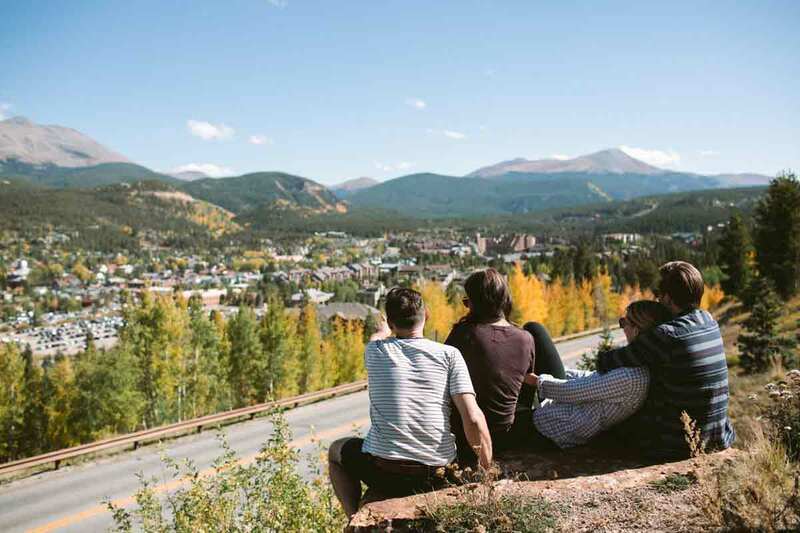 Other September happenings include String, Ciders & Sours, which pairs tastings of ciders and sour beers with bluegrass and breathtaking alpine views, and the Breckenridge Film Festival, a favorite of film buffs since 1981. Meanwhile, the Craft Spirits Festival in October offers tastings from 38 small-batch distillers, tours and workshops, and Día de los Muertos in November celebrates Day of the Dead with hands-on workshops and special art installations. Crisp, cooler weather, quieter trails and stunning color-changing foliage make fall an ideal time to explore the great outdoors surrounding Breckenridge. 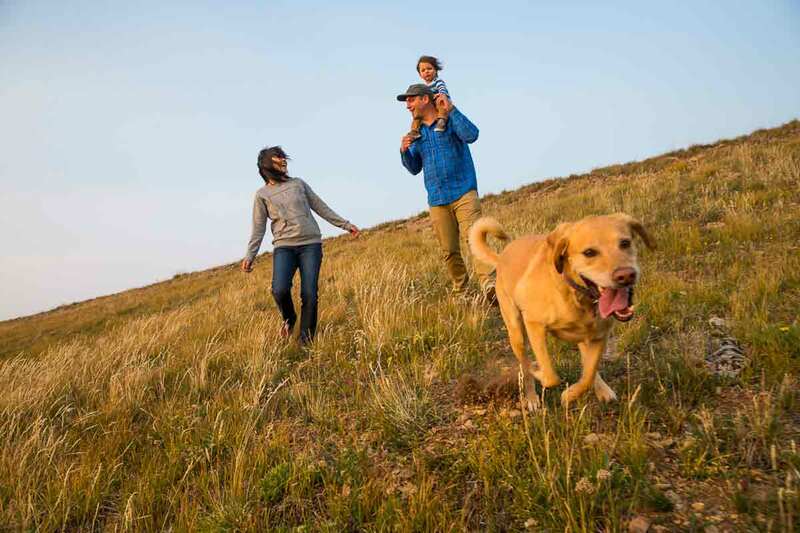 There are hundreds of hiking trails in and around Breckenridge which makes it easy to take part of one of the most popular summer and winter activities. From gentle dirt roads to challenging summits, there are a wide variety of options for all types of hikers. Breckenridge hiking is an experience for every visitor to enjoy. Find a wealth of routes on Breckenridge’s website, including easy, moderate and difficult treks. Stable weather and water conditions in the fall support prime dry fly-fishing on Breckenridge’s waterways. 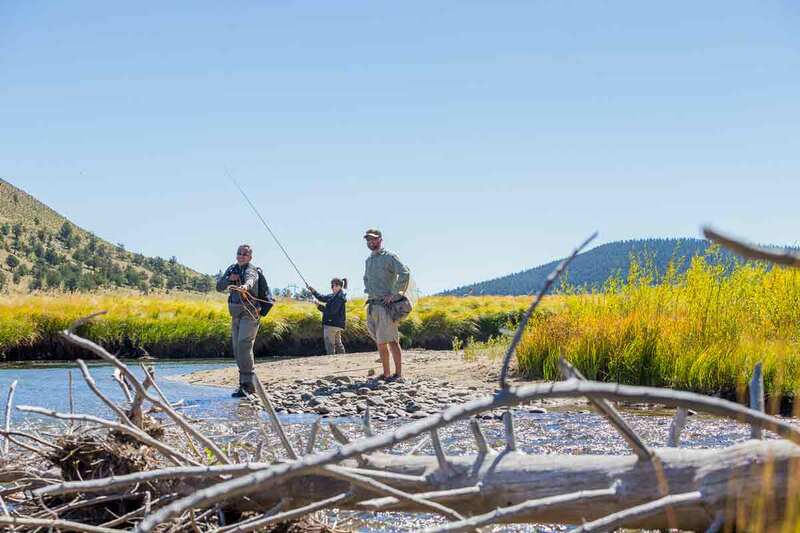 Local anglers love the Upper Colorado River near its confluence with the Williams Fork River near Parshall, home to a large population of large rainbow and brown trout. Maggie Pond — where anglers have bagged rainbow trout up to 15-inches long — is a beloved family fishing hole, while Dillon Reservoir is another scenic hot spot. The Breckenridge Heritage Alliance hosts a variety of historic tours year-round. Get into the Halloween spirit in September or October on a Breckenridge Haunted Tour, where you’ll hear eerie stories about unexplained happenings and the town’s rough-and-tumble past, or a Tombstone Tales Twilight Tour, a stroll through Valley Brooke Cemetery. Breckenridge Ghost Tours also offers popular Ghostly Tales, with real ghost-hunting equipment, and Strange but True tours, highlighting weird and unusual events that have occurred in the mountain hamlet. From cabins and vacation rentals to brand-name hotels, Breckenridge has tons of diverse lodging options, which are conveniently more affordable in the fall. Be sure to order your Breckenridge Vacation Planner and stop at the Welcome Center on Main Street for tips and travel advice. 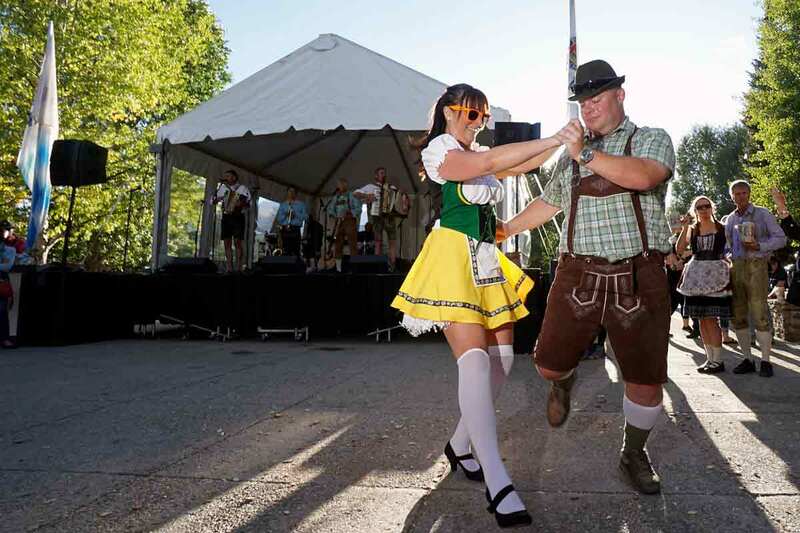 Photo credits: Mountain views at Breckenridge Oktoberfest and dancing at Breckenridge Oktoberfest, Louie Traub; all other images, Breckenridge Tourism Office.